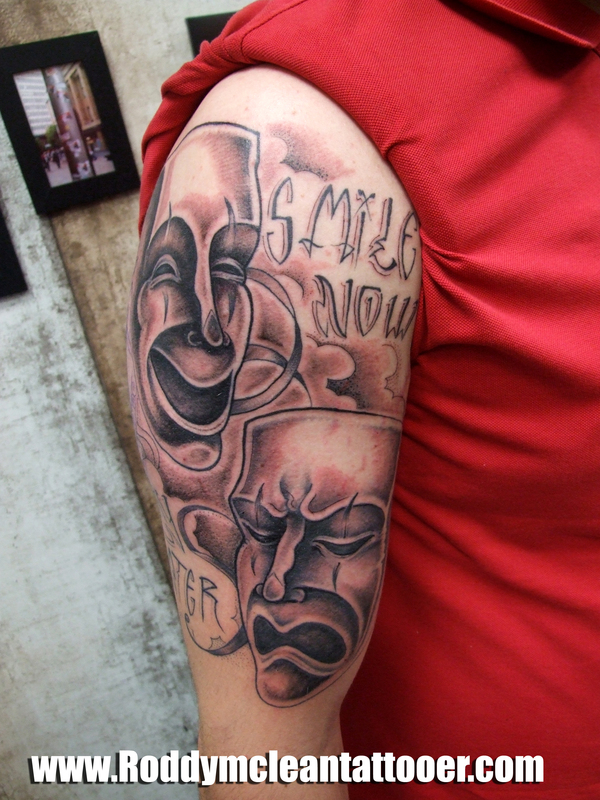 When people let you down and dissapoint you ,look past it all to the Stars…..
Been working on this sleeve, im into it ….. 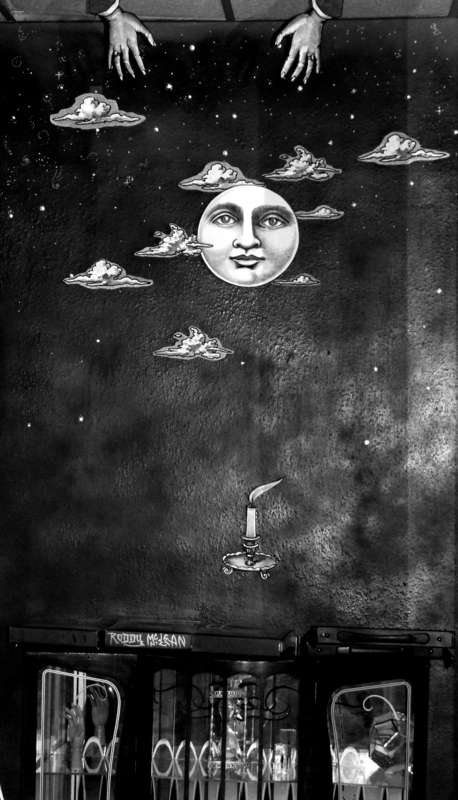 This entry was posted in Uncategorized and tagged moon art, roddy mclean, tattoo masks. Bookmark the permalink.